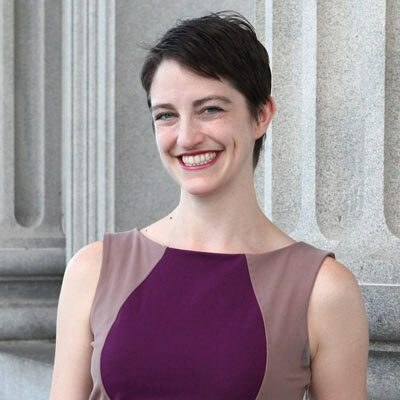 As the Director of Communications and Learning, Eme Crawford oversees communications, branding, public education and events, and grassroots mobilization activities for WREN. She directs WREN’s grassroots advocacy program, which has a membership of more than 32,000 people across the state. Eme serves the women and girls in her community through actively participating on the University of South Carolina Women’s and Gender Studies Partnership Council and as a host of the I Believe Anita Hill event, the longest consecutive remembrance of Professor Hill’s 1991 testimony. Previously, Eme taught Professional Communication at the University of South Carolina’s Moore School of Business and rhetoric and composition courses in the Department of English Language and Literature. Eme earned her Ph.D. in Rhetoric and Composition at the University of South Carolina and her Bachelors of Arts in English at Mercer University.